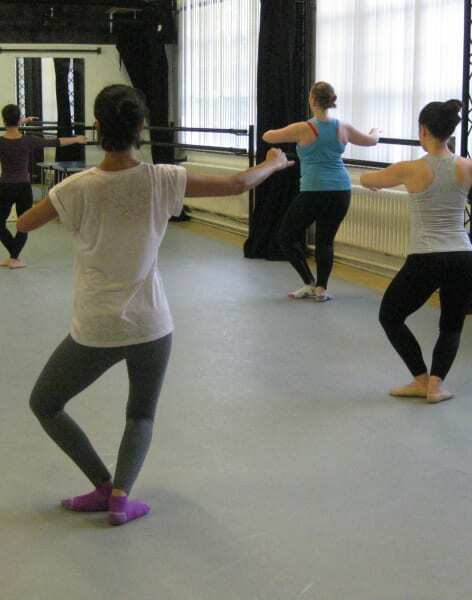 A suitable fun dance class for adult learners with at least one year of ballet training. A popular drop-in session for ballet lovers of all ages! This class takes what has been established in Ballet4Life’s Beginner Courses, Beginner Follow-on, and the clients' past training and slightly increases in its levels of difficulty by having longer barre exercise part of the class and more centre movement sequences to memorise, more strengthening exercises, more pirouettes and quicker allegro. There is also the fun of one or two big sequences on the diagonal which incorporates waltzes, turns, and or jumps. 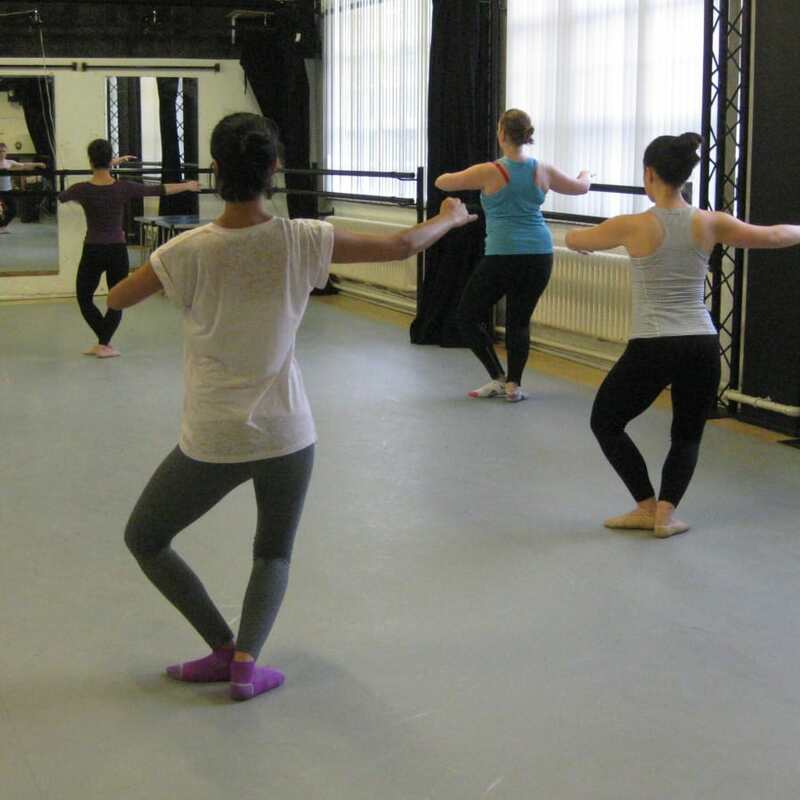 It is an excellent class for those who take 50+ Tuesday classes, for those returning to ballet after a long break, and for a perfect compliment to any other dance or fitness class. 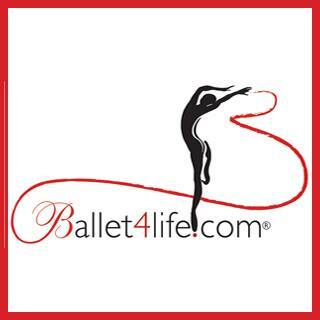 Remember ballet compliments other dance and exercise training and is a sound base from which to try any movement, physical training, or fitness regimens. Barre work goes at a quicker pace than the Beginner Courses and Follow-on class. Clients change from one side of the barre to the other more frequently and new steps are introduced to one’s barre exercise repertoire. The sequences are longer and stretching is often given as well. In the centre exercise portion of class clients work on pirouettes in the open and closed direction, small, medium, and large jumps, moving through the space on a diagonal, change of the weight of the body, implementing connection steps that clients have practised in order to build the longer and more varied movement patterns. The teacher advises and helps when there may be difficulty in gaining the understanding of a new step or in practising steps that are especially tricky. Ballet targets core strength, flexibility, muscle strength, posture, and alignment. It also has the added benefits of providing personal expression to music, mental stimulation, and there is the aspect of social interaction at each lesson! You don’t need to buy special ballet clothing: leggings and a t-shirt are fine. Wear any comfortable sports clothes which allow you to move without restriction.